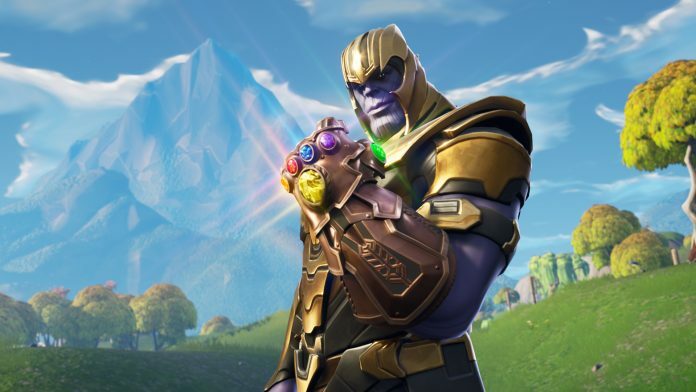 When Epic Games tweeted about their upcoming Avengers-inspired event that would bring Marvel’s infamous villain, Thanos, to the Fortnite Battle Royale mode, fans of the builder-shooter were quick to share the news very rapidly. Just 24 hours later (at the time of this writing) and the original Tweet has been shared over 100,000 times and liked by more than 250,000 individuals. Also published on the Epic Games site for Fortnite are the v4.1 Patch Notes, which can be read here. An excerpt is presented below that pertains to the new Battle Royale mode crossover event; follow the link to read more about changes made to gameplay, user interface, weapons / items, performance, and more.